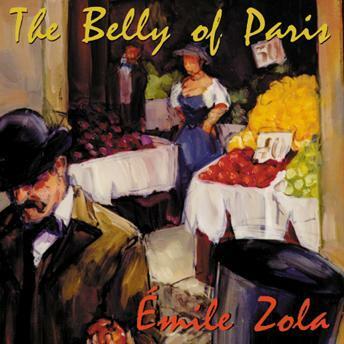 "Although it is little known in this country, The Belly of Paris is considered one of Ã‰mile Zola's best novels. Set in the newly built food markets of Paris, it is a story of wealth and poverty set against a sumptuous banquet of food and commerce. Having just escaped from prison after being wrongfully accused, young Florent arrives at Paris' food market, Les Halles, half starved, surrounded by all he can't have, and indignant at his world, which he now knows to be unjust. He finds that the city's working classes have been displaced to make way for bigger streets and bourgeois living quarters, so he settles in with his brother's family. Gradually, he takes up with the local socialists, who are more at home in bars than on the revolutionary streets. Slowly, the ever-widening gap between the rich and the poor drags the city to the breaking point."